Often an overlooked way of cutting costs, a managed printer service can save companies thousands in printing costs and provide a much more reliable and efficient setup for your staff. High quality printing is essential to create the right image for all businesses, although if not managed effectively this can be very expensive. That’s why Smart IT has put together a Managed Printer Service (MPS) designed specifically with businesses in mind. Doing what Smart IT do best – cut costs, and improve efficiency through better use of technology! 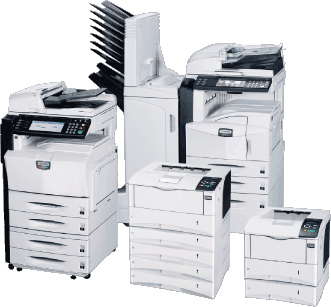 The program allows businesses to lease printing equipment and pay for all the servicing, toners and maintenance of the equipment on a simple cost per a print basis. This service helps businesses improve their cash flow whilst reducing printing costs through better device management. and even the toners on a cost per a print basis. Call our sales team today and ask to book in a free Print Audit. Do you know how much you’re spending on printing?